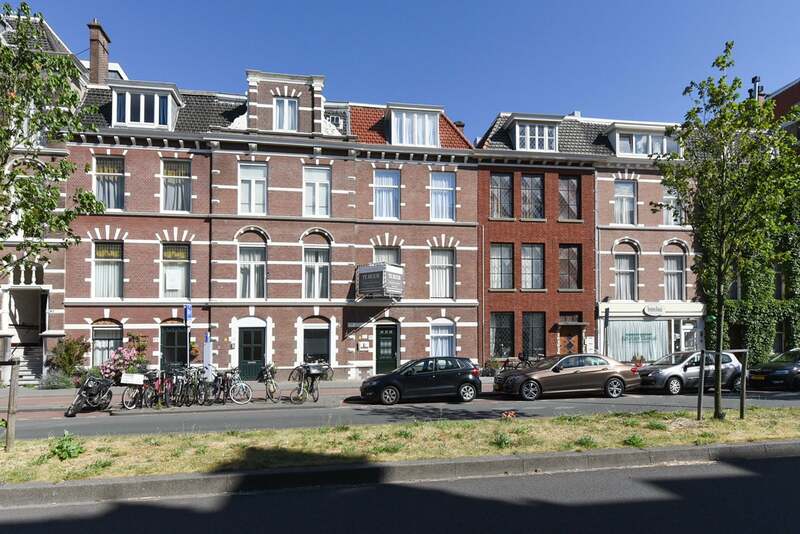 FULLY RENOVATED AND FINISHED ONE BEDROOM GROUND FLOOR APARTMENT WITH SPACIOUS GARDEN, COME AND HAVE A LOOK IDEAL FOR SINGLE OR COUPLE ON A LOVELY LOCATION IN THE DUINOORD AREA. A PARTLY FURNISED ONE BEDROOM GROUND FLOOR APARTMENT WITH GARDEN. THE SHOPS AND RESTAURANTS ARE AROUND THE CORNER. THE INTERNATIONAL ZONE IS IN WALKING DISTANCE AS WELL AS PUBLIC TRAMSPORT TO THE BEACH AND CENTER. Lay out: Private entrance on the GROUND floor. Living / dining room with wooden floor. Open planned modern kitchen with appliances. Bathroom with proper shower, wash basin and toilet. Master bedroom at the rear -Lovely specious garden.